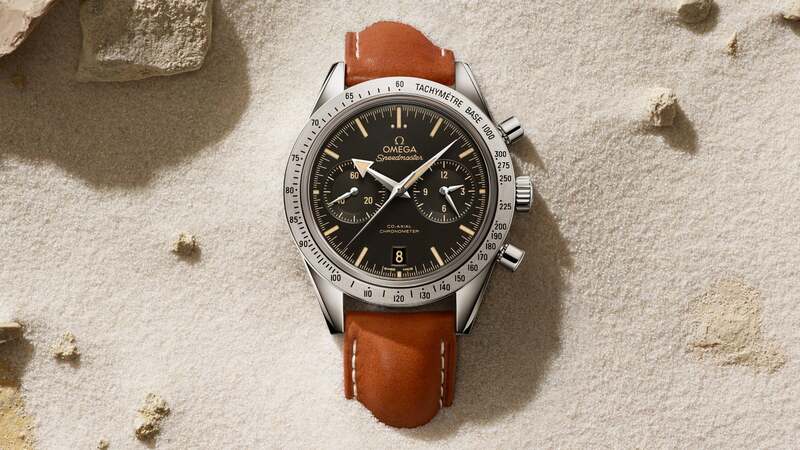 The Speedmaster '57 OMEGA Co-Axial Chronograph is an innovative wristwatch that salutes its legendary ancestor and has been designed to experience new adventure of its very own. 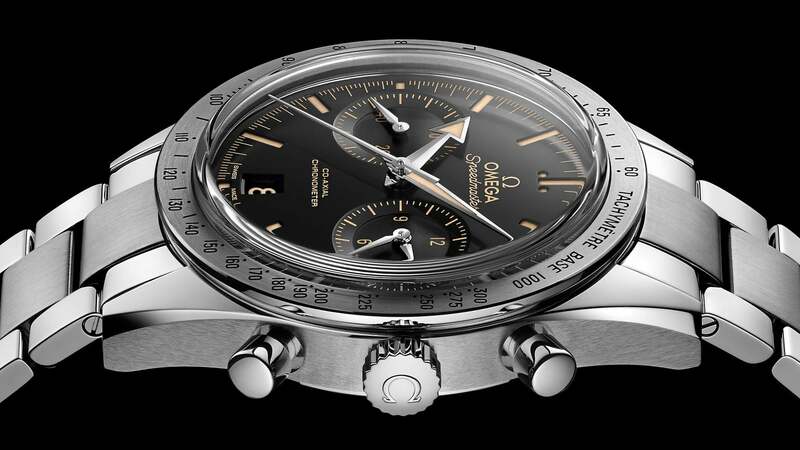 A compelling new model has added some subtle touches to the collection, including "broad arrow" hands and a bold black dial, features associated with the original Speedmaster Professional. 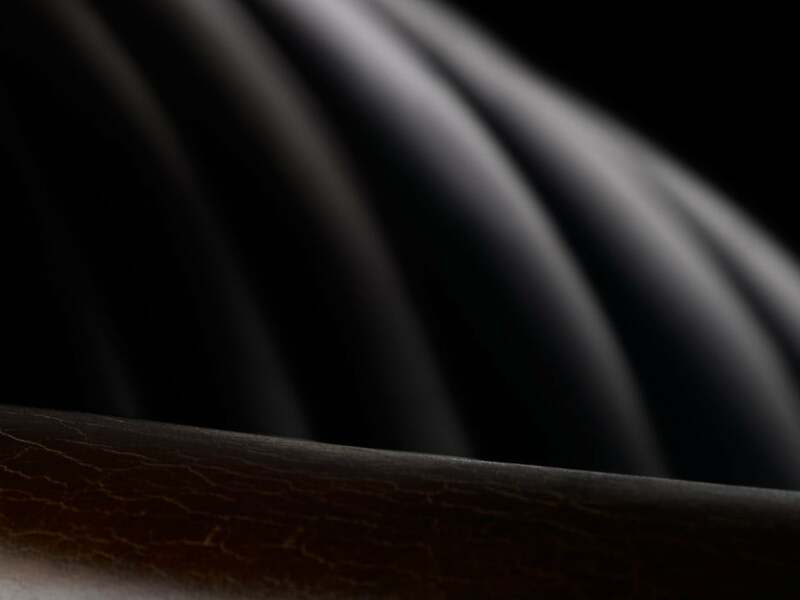 There is definitely a family resemblance to its famous ancestor. 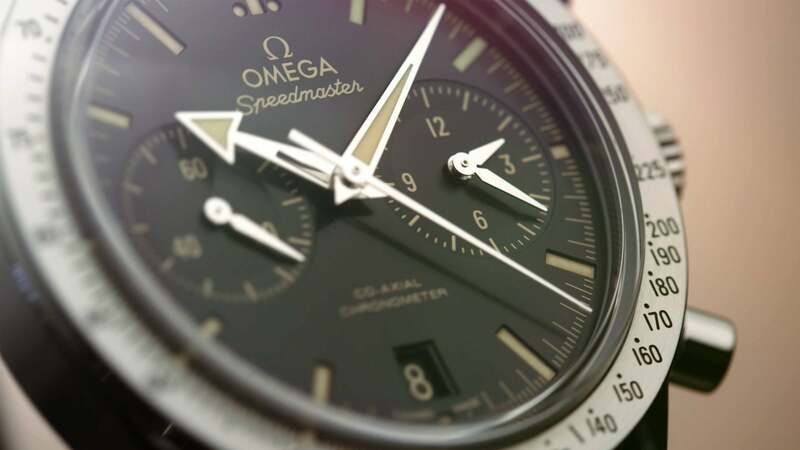 The black dial, with its beige transferred dial indications, is complemented by a brushed bezel which features the tachymeter scale – another trait familiar to Speedmaster fans the world over. 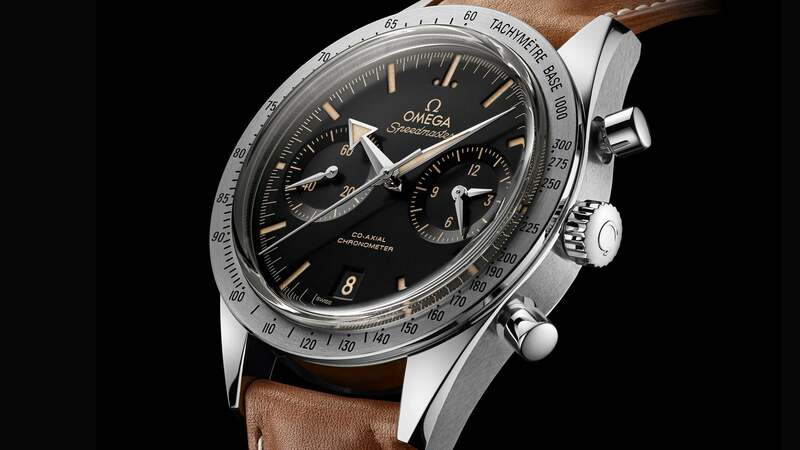 Among the subtle nods to the first OMEGA Speedmaster from 1957 are the straight lugs extending from the watch case and the bracelets which recall that iconic chronograph. 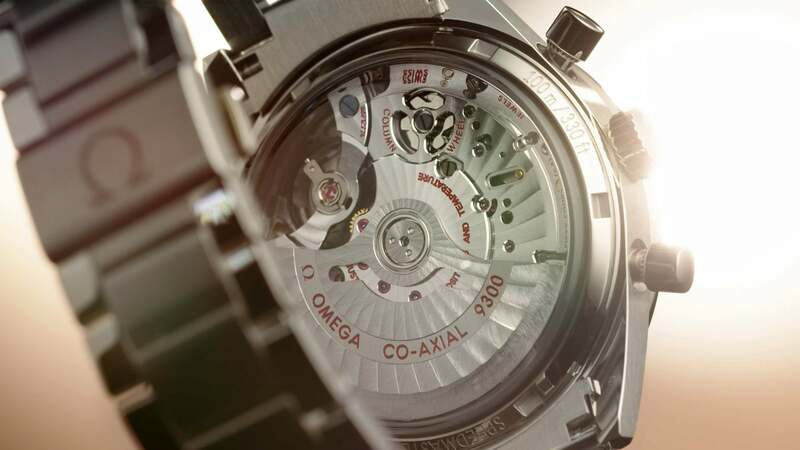 The dials are defined by their pure, understated design. 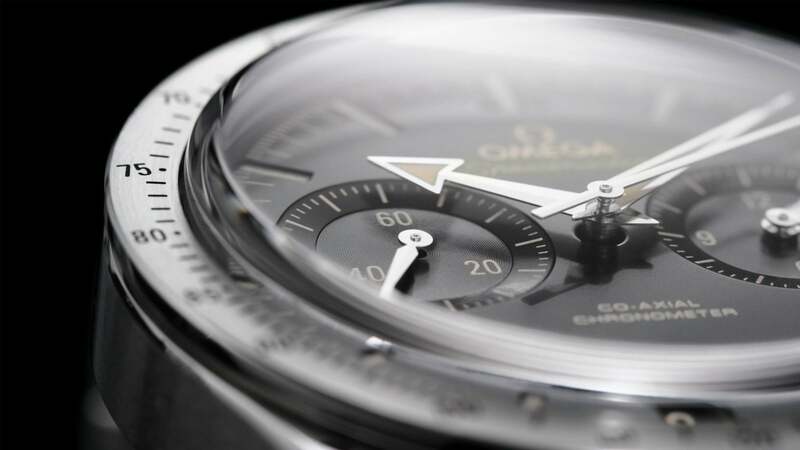 There are two sub-dials on the dial instead of the three that are normally associated with the Speedmaster. 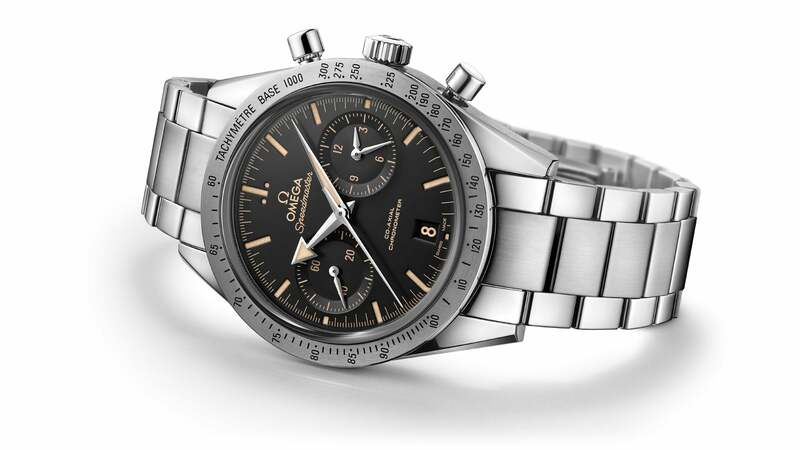 This distinction is made possible by the placement of the 12-hour and 60-minute counters in the same sub-dial at 3 o'clock allowing a comfortable and intuitive chronograph reading. 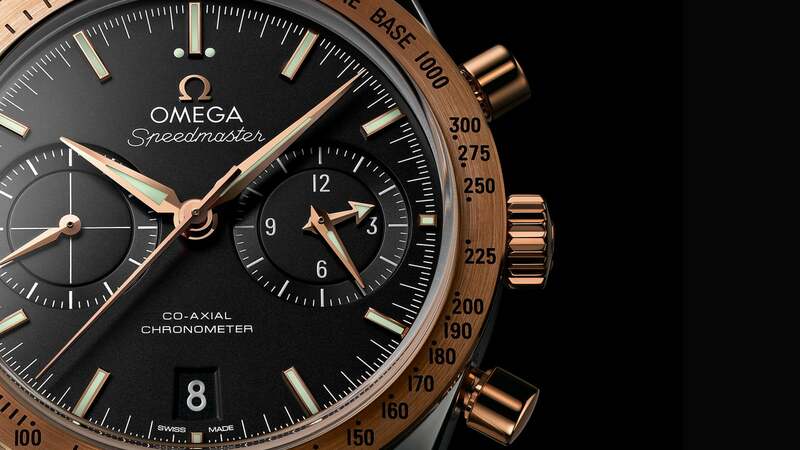 The second sub-dial at 9 o’clock keeps track of the passing seconds. 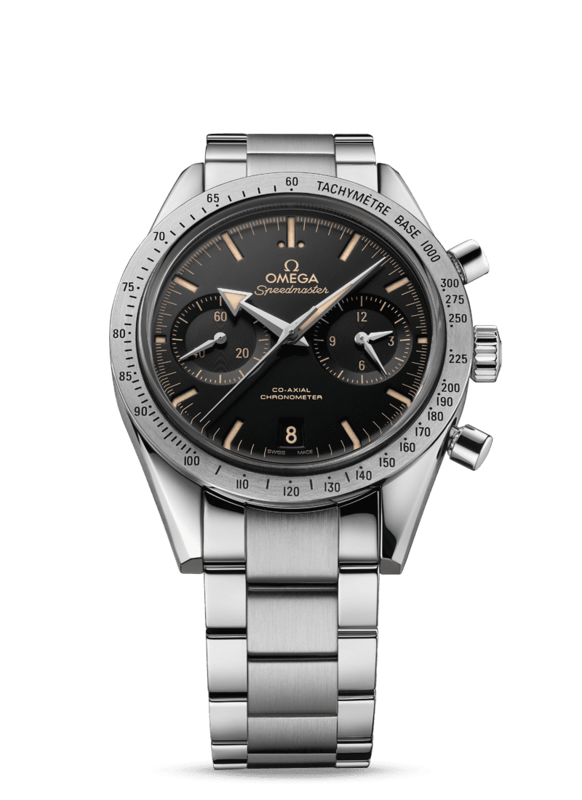 The brushed bezel stands out with its tachymeter scale, another design feature that is so closely linked to the OMEGA Speedmaster. 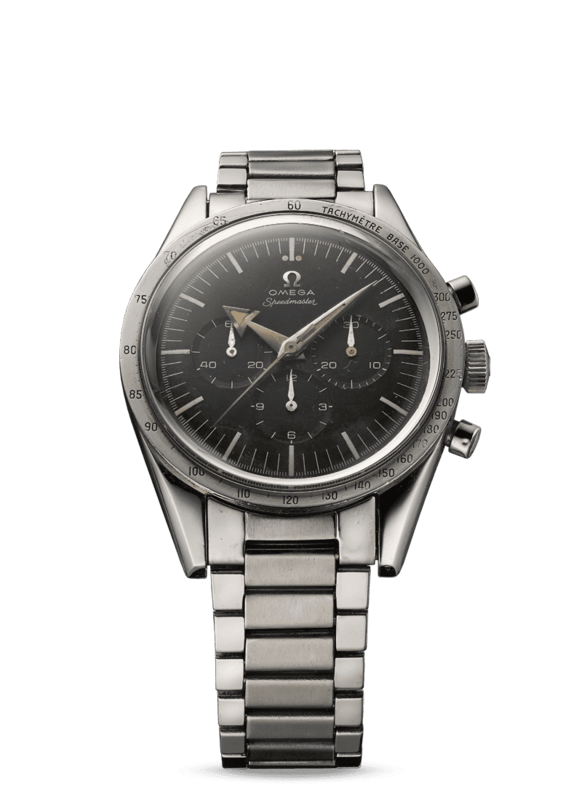 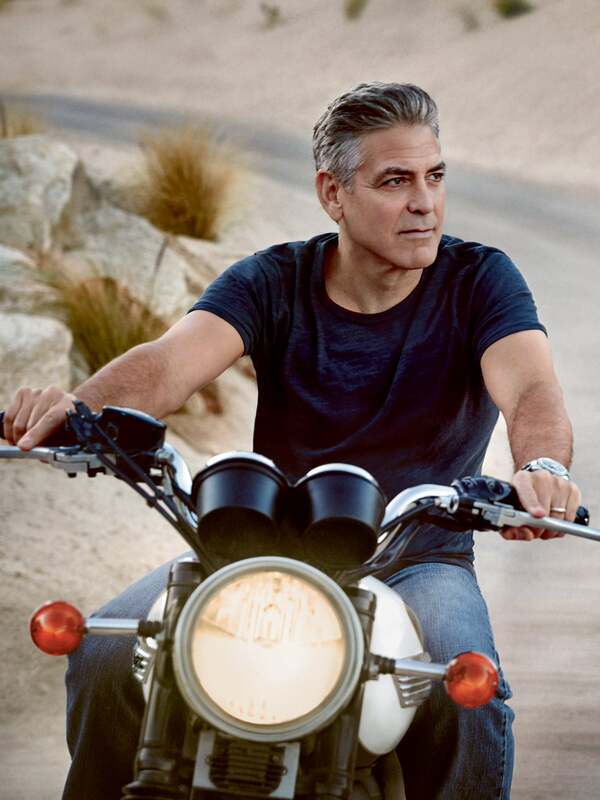 The Speedmaster '57 models are powered by the OMEGA Co-Axial calibres 9300/9301equipped with a silicon balance spring – the first of OMEGA’s exclusive in-house Co-Axial calibres to incorporate a chronograph function. 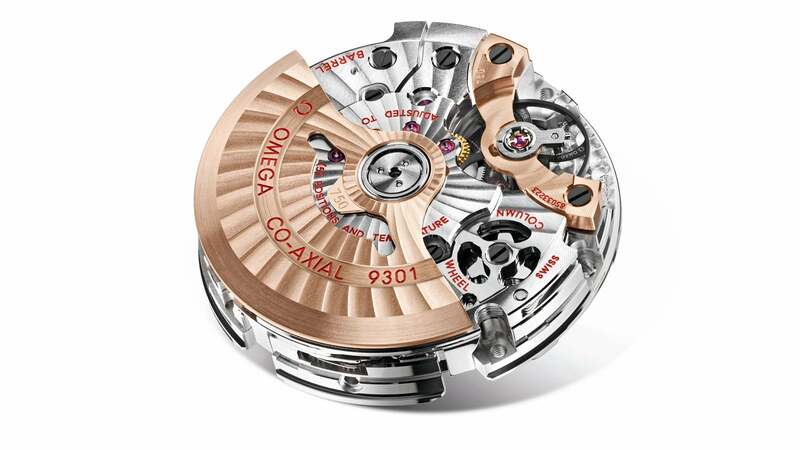 This revolutionary movement is visible through the watch's sapphire crystal caseback. 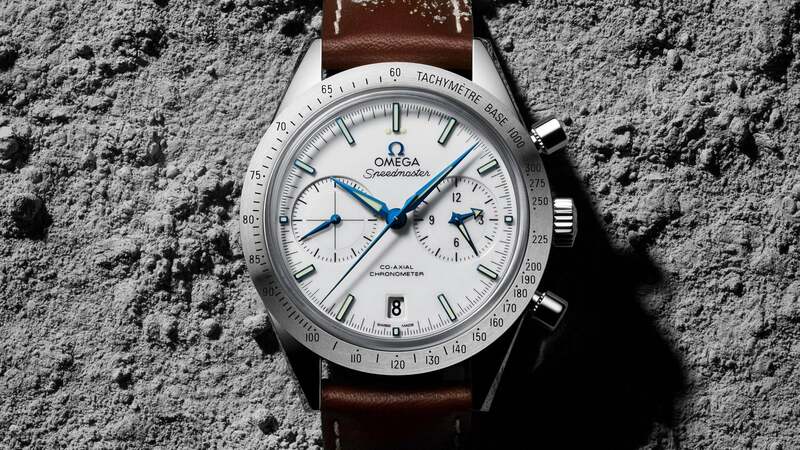 "Among the subtle nods to the first OMEGA Speedmaster from 1957 are the straight lugs extending from the watch case..."
The Speedmaster '57 has been created with a 41.5 mm case available in a choice of metals including 18K red or yellow gold, lightweight titanium, an eye-catching blend of 18K red or yellow gold and stainless steel or in classic stainless steel. 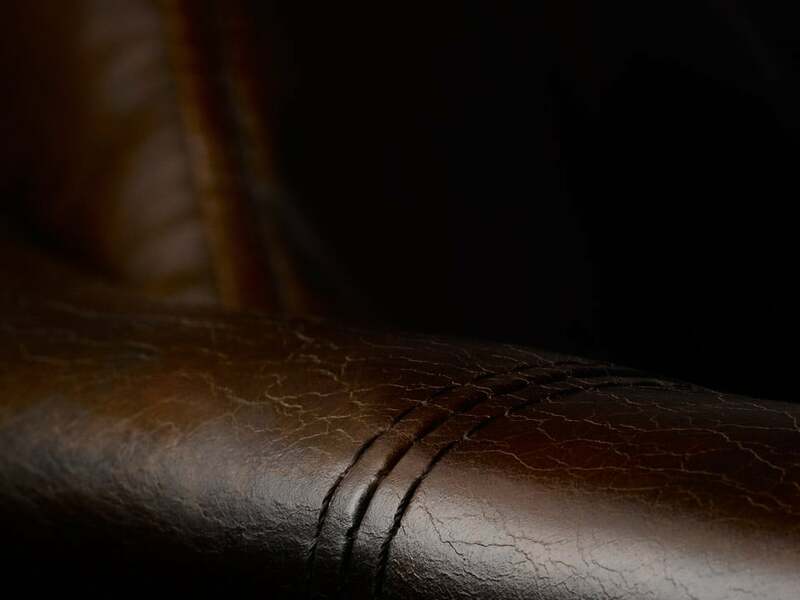 Each model is presented with a matching metal bracelet or a stylish leather strap.